Member schools must have a designated coach with the proper training (NFHS or PVSCB) to enter Pole Vault competitors in regular AND postseason competition. 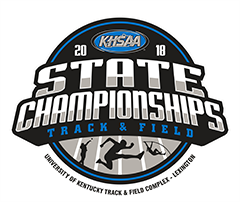 Please be sure to check the KHSAA database and ensure that if you are going to enter vaulters in meets, you have a coach designated as the Pole Vault Coach (under positions/roles after you define them as head or assistant coaches). 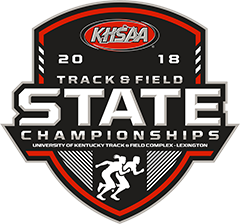 On the Track and Field website, under General Information, KHSAA will have a link to listings of completed coaches for both PVSCB and NFHS training. We wanted to remind Athletic Directors and coaches about the requirements for the Pole Vault event. These requirements are necessary in order to attempt to minimize risk and protect the interests of the coaches and competitors.